Original old charm style home. You will love the Sound & Olympic views,while relaxing on your nice deck w/hot tub. 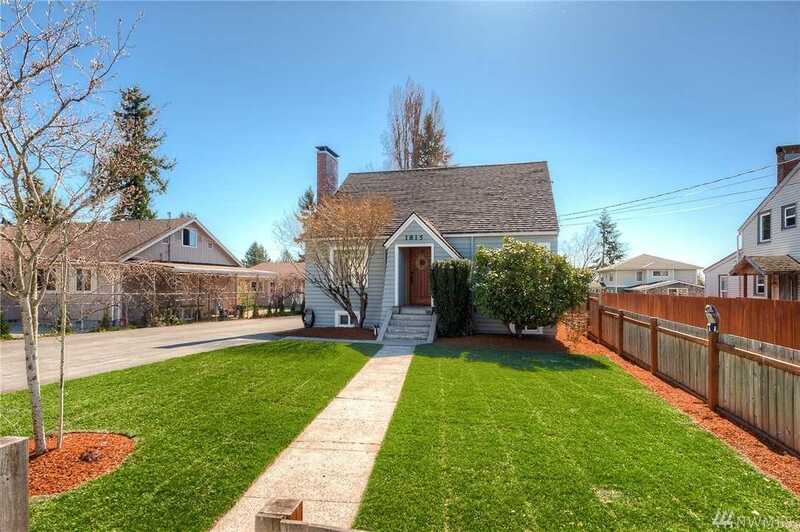 Terrific location, short drive to Alki waterfront & downtown Seattle. The added office/shop set-up,perfect for home business,craft room,or care center. Offering 4+bedrooms, great master suite w/quality built-ins, master bath, formal Dining,Gourmet kitchen, Living room w/fireplace, family room up & down, hardwood floors, light & bright, central A/C, lot's of car/RV parking & more. Directions: Take Ambaum Blvd SW (also 16th SW) to SW 114th St and turn West, go two blocks home left.